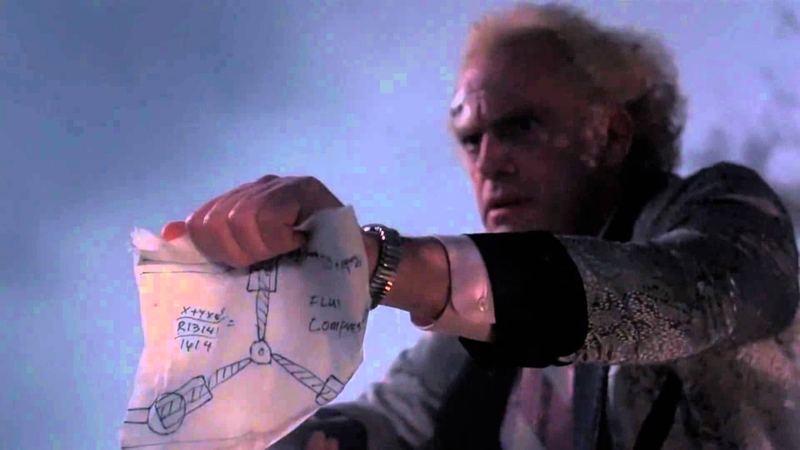 Home » Is THIS the flux capacitor you’re looking for…? Is THIS the flux capacitor you’re looking for…? Did you say time travel? What is it that makes time travel possible? Toggl – it’s completely free. You can get a timeline view by project, to ensure you are focusing on your ONE THING. 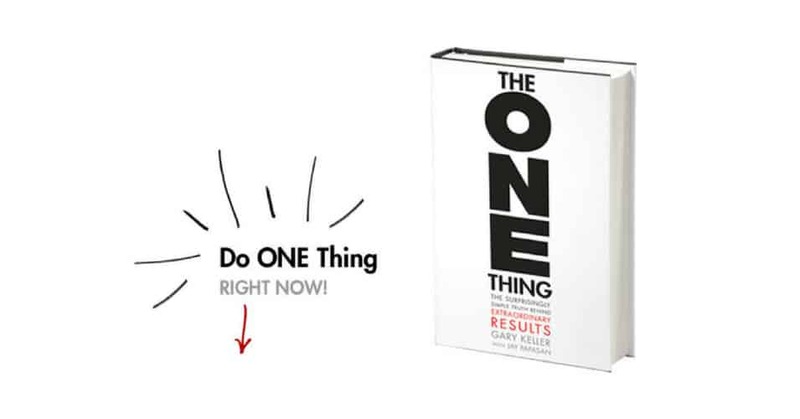 …which will ensure you focus on what’s important to get extraordinary results. What does “Document your journey” actually mean? Mental Models are fantastic tools, but what about a nice toolbox to hold them in?